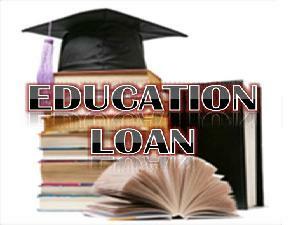 Educational Loan in Gujrat Full Details Among several initiatives taken by vibrant Gujrat, the Knowledge Consortium of Gujrat established by the Department of Education, stands out prominently as a major response to the very theme of the current century, which is being rapidly characterized as a gateway to the future where the human world family will, at last, come to create the network of relationships through the harmonizing threads of knowledge. The annual income of the applicant’s family must be less than or equal to ₹6.00 lakhs. the study in the country or abroad will be eligible for the benefit of this scheme. This scheme is available for graduate/post graduate/diploma/professional courses.